Diesel engines are common in fleet vehicles, semi-trucks and pickup trucks. With the rising price of traditional gasoline, diesel is also becoming a more popular choice for family vehicles. Our shop provides service for diesel engines of all sizes. The experts at Pro-Tek Automotive use the latest diagnostic tools to ensure your diesel engine is running as it should. 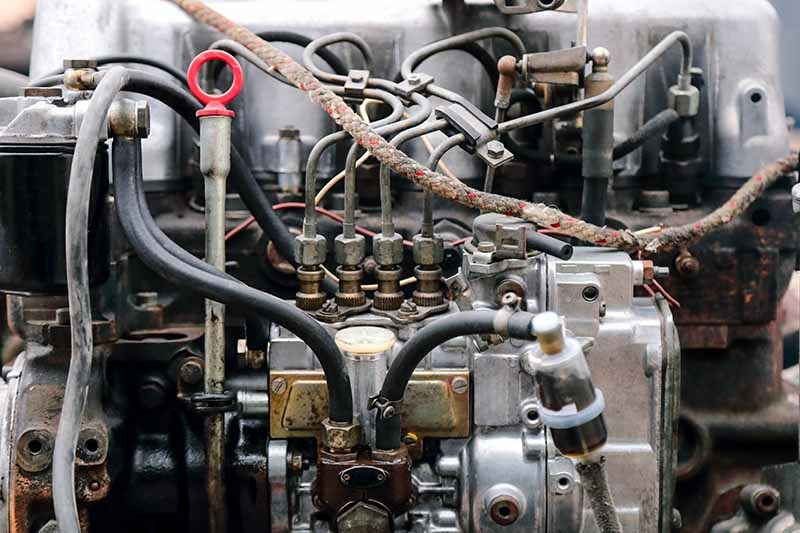 Problems such as leaky gaskets, cooling system issues, overheating, air and oil filtration issues, fuel system restrictions, dirty injectors, piston scoring, faulty injection timers and hard starting can be solved by bringing your diesel vehicle to the knowledgeable and experienced team at Pro-Tek Automotive. Copyright © 2018 Pro Tek Automotive. All Rights Reserved.